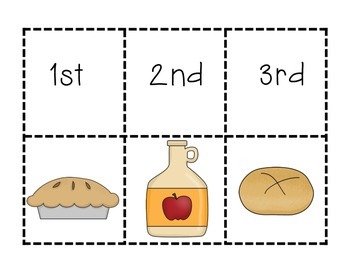 I Know an Old Lady Who Swallowed A Pie Everything you need! 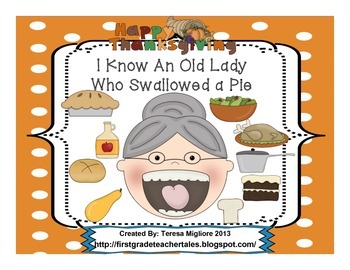 Over 30 Pages of Old Lady Fun! 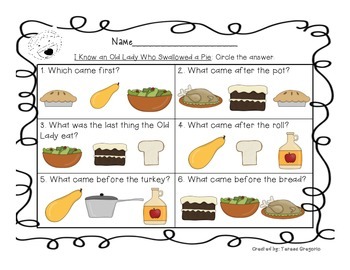 These activities are based on the book, " I Know An Old Lady Who Swallowed A Pie"